Home sites 103 and 105 are huge and await your choice of floor plan to begin construction. Contact Sonia today for more information on these home sites or to schedule a tour. 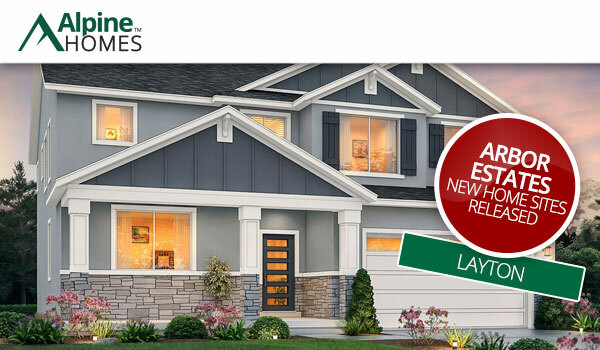 Arbor Estates is available by appointment only.